Steiner education, based on the teachings of Rudolf Steiner, is aimed at giving each new generation of children an education entirely free from partisan political, economic, sectarian or racial influences. 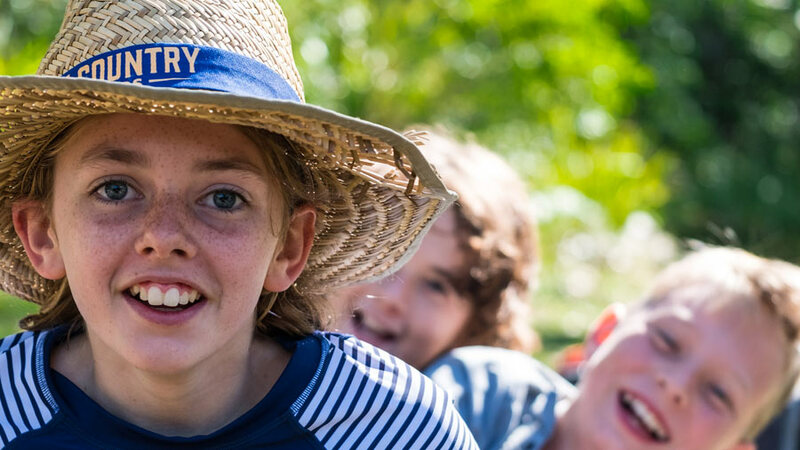 Steiner schools strive to produce unprejudiced, well-informed and creative young people who are practical contributors to society’s renewal and to the future evolution of humanity and the planet. Rudolf Steiner (1861-1925) was a European visionary whose life work enlightened areas such as education, medicine, architecture, agriculture, the arts and spiritual philosophy. His educational philosophy is based on a spiritual understanding of the developing human being. The hundreds of lectures and written works by Steiner on education were intended to help teachers develop an understanding of the universal process of human development and how this manifests in each child. Out of these insights, each teacher is able to work in a way that strives to directly meet and serve the particular combination of individuals in each class. The first Steiner school was established in Stuttgart, Germany in 1919, at the behest of the owner of the Waldorf Astoria cigarette company. The factory director, Emil Molt, an advocate of Steiner’s approach, wanted the worker’s children provided with a quality education which would encourage a broader engagement with society’s issues and opportunities. Thus, the impulse for Steiner education then, as now, is cultural renewal, fostered through a new understanding of the individual and community. Over the past 100 years, this has encouraged the emergence of over 1000 Steiner/Waldorf schools around the world; each uniquely relevant to the social, cultural and economic conditions of its own community within the broader global context.